Armed with not much more than the tripadvisor iPhone app and sadly limited by our budget, my wonderful girlfriend and I explored the edible side of these two great culinary cities. 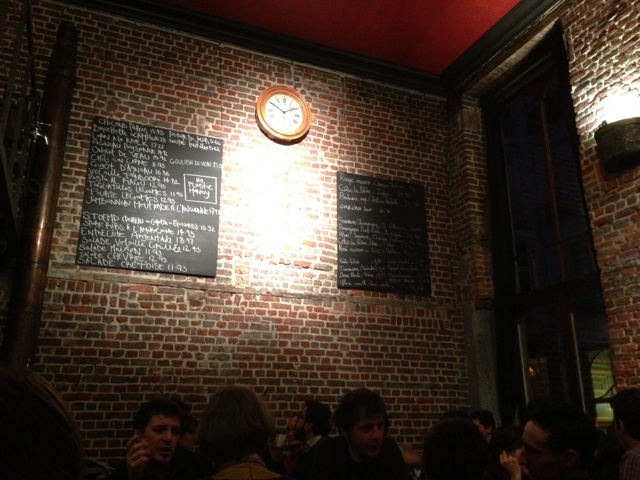 Both Paris and Brussels offer far to many food options to take in in one trip. Part 1 of this post is Brussels, part 2 will be on Paris. 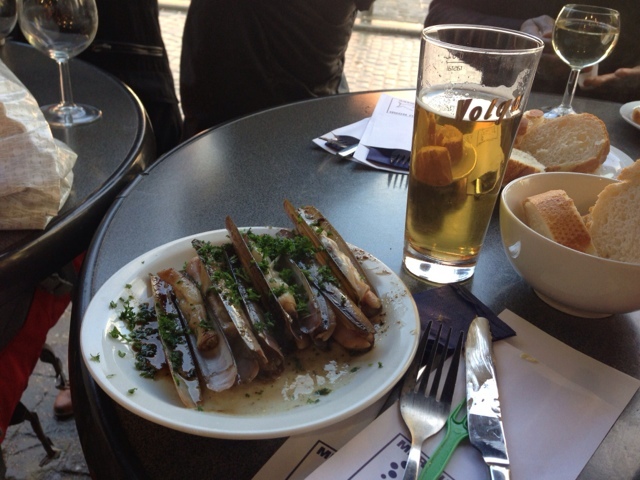 While Paris is famous world wide for its food options, Brussels is no stranger in culinary circles. I have personally noticed a rise in the number of Belgian inspired gastropubs and restaurants which have been popping up in the U.S. I think part of this trend is driven by an increasing popularity of Belgian beer. 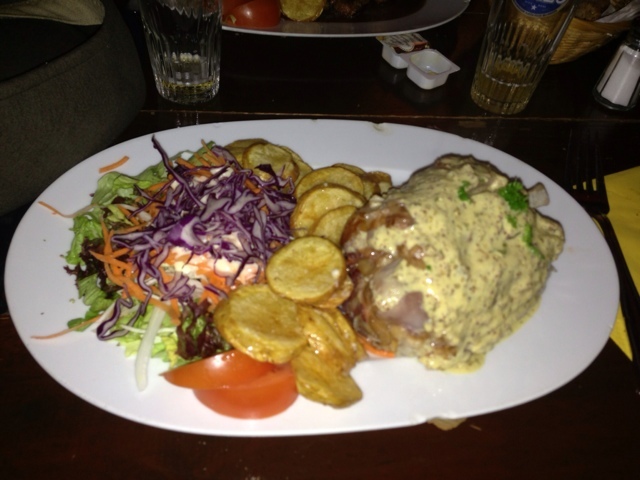 Belgian food, much like Belgium its self is the result of a blending of cultures and tradition. Located at a crossroads between the hearty meat and potatoes food of northern Europe and the refined cooking style of the French, Belgium gets the best of both worlds. 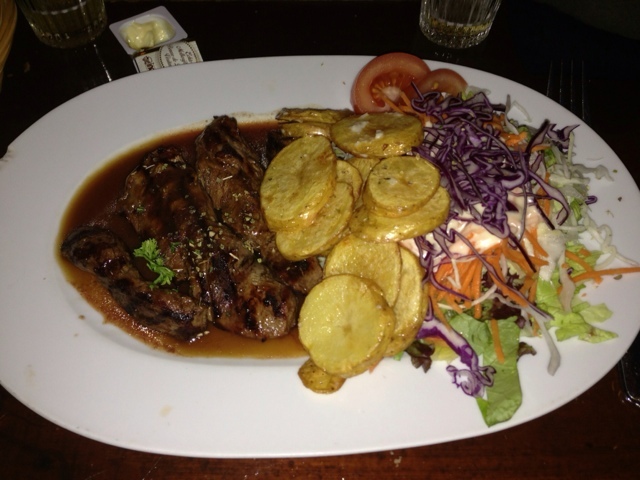 In addition, as the capital of the EU, Brussels has a very international feel and this is imparted on its food. 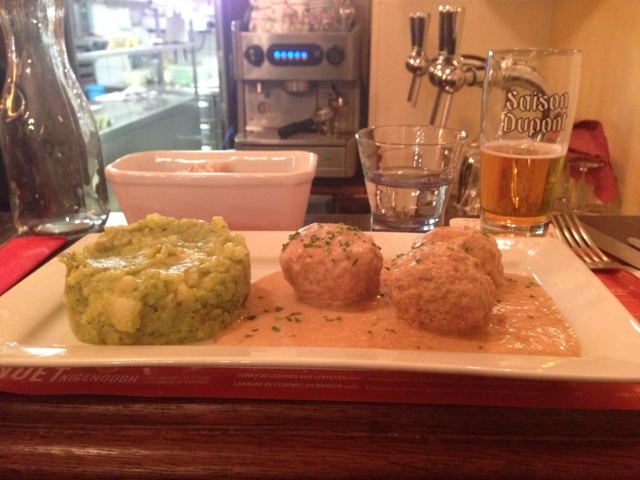 We were only in Brussels for 2 days,far too short of a stay in my opinion. If you like beer this place is well worth a visit. 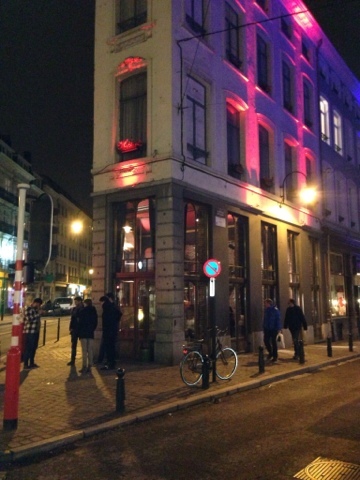 This is the last remaining traditional lambic brewery in Brussels. 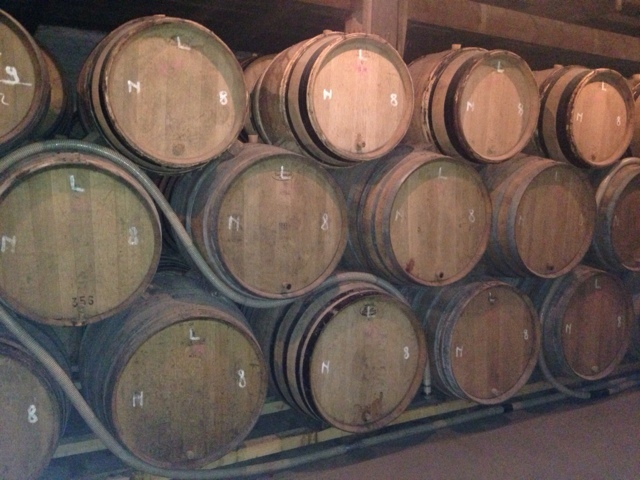 For those not familiar with the style, Lambic beer is brewed using wild yeast. The unfermented beer is left exposed to the air and wild yeast take hold and work their magic. This is the way beer was initially fermented thousands of years ago before people realized that it was yeast which caused fermentation to take place. Fermentation by wild yeast is a much slower process and most of the beers offered here have to mature for 3 years before they are ready to be consumed. The resulting beer is sour and acidic, unlike any other beer style. The tour is self guided but very well organized. They provide you with a brochure with numbers and you follow along with the numbered as you walk through the brewery. The visit ends with 3 tastings. Additional tastings and bottles are available for sale. 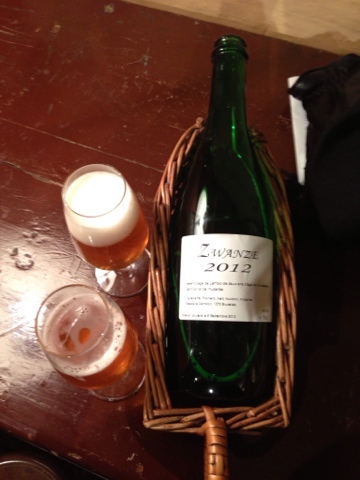 I was very happy to see that they had Zwanze available. This is a limited release lambic that this year featured rhubarb. I first heard about this beer because of an event called Zwanze Day, where a few select bars around the world were each provided a keg and they were all tapped at the same time. I was at ChurchKey in D.C. during this event but sadly it sold out before i could try it. This was well worth the effort to find. 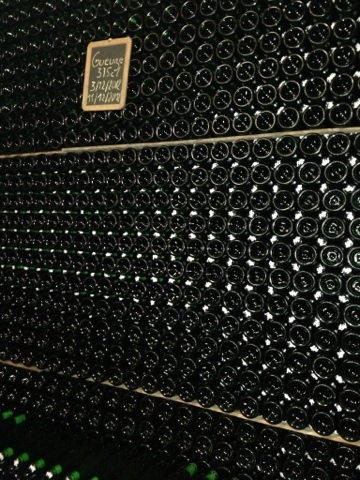 I do have 2 warnings however; 1. it is a bit off the beaten path and 2. lambic beer might not be to everyones taste. 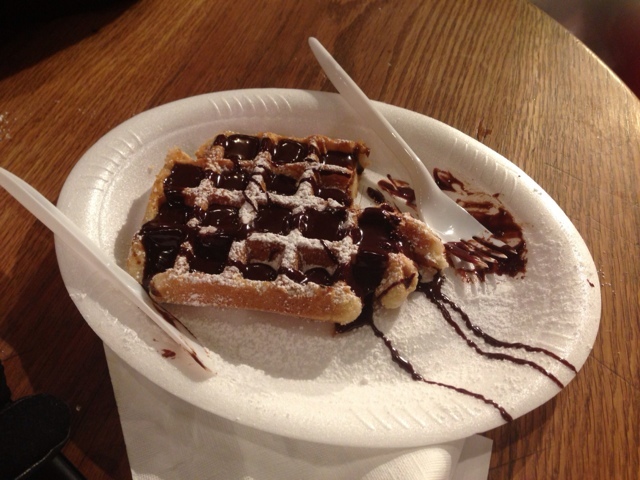 No trip to Belgium is complete without waffles and frites. There are several stands all around the city. 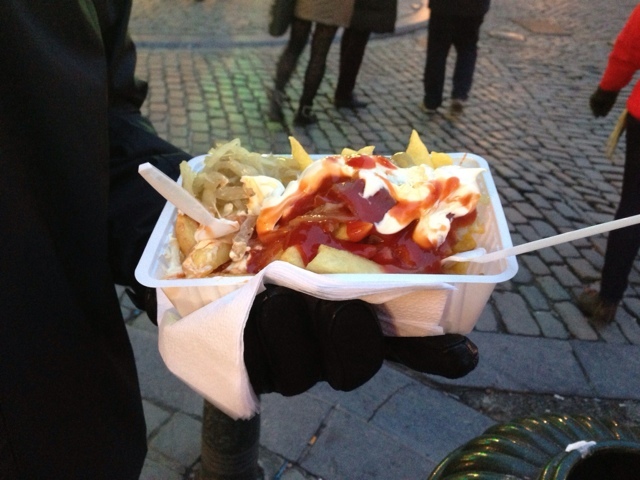 Our waffle and frites were so-so, I had better the last time i was in Belgium.